Taking you right to the Scottish Highlands! 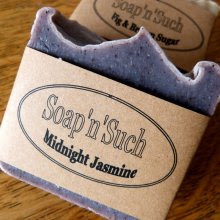 This soap has a wonderfully woodsy, spicy fragrance that will please any man (and woman, actually) on your gift list. Highland Tweed, made with the finest quality oils, has a visually interesting exterior, including a tweedy look, achieved with a botanical from our herb garden. 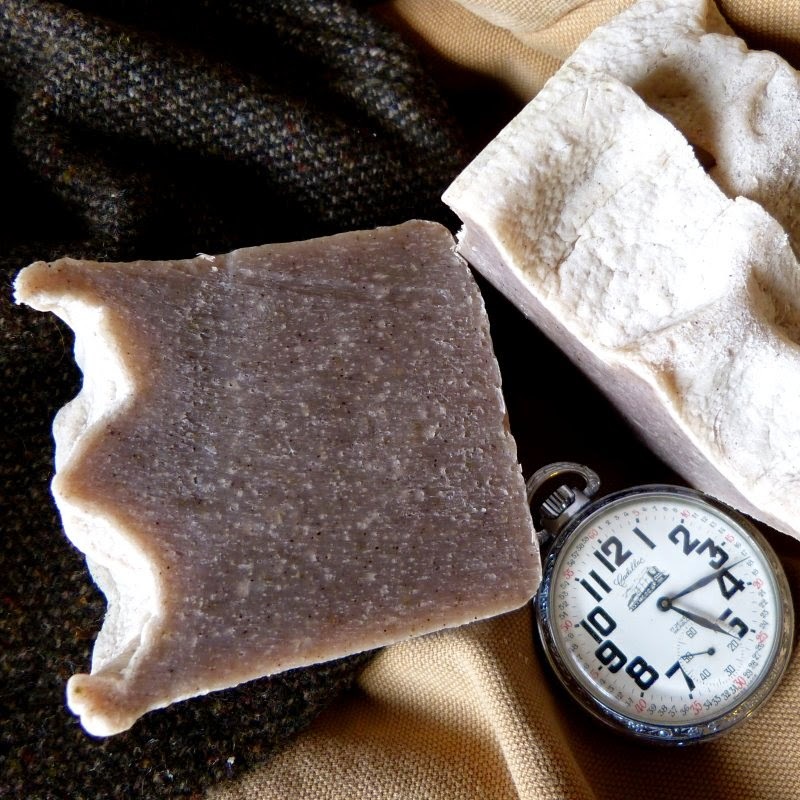 Highland Tweed has the same luxurious lather and silky texture you've come to expect from Homemade Soap'n'Such soaps. 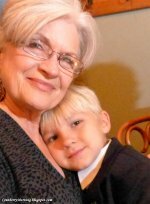 Handcrafted for quality, this masculine homemade soap has no harsh chemicals, so it's gentle to your skin. P.S. You don't have to be a man to enjoy this great bar soap in the shower or bath! My soaps contain no animal products. Each bar comes with its own distinctive label and is wrapped in a cello bag, ready to give as a gift. 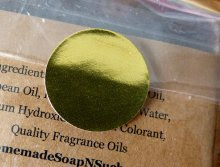 Ingredients: Olive Oil, Coconut Oil, Palm Oil, Soybean Oil, Distilled water, Sodium hydroxide, Essential oils, botanicals, and natural colorant.